For an oasis like feeling, grant them the wish of a warm, vibrant and colourful habitat. 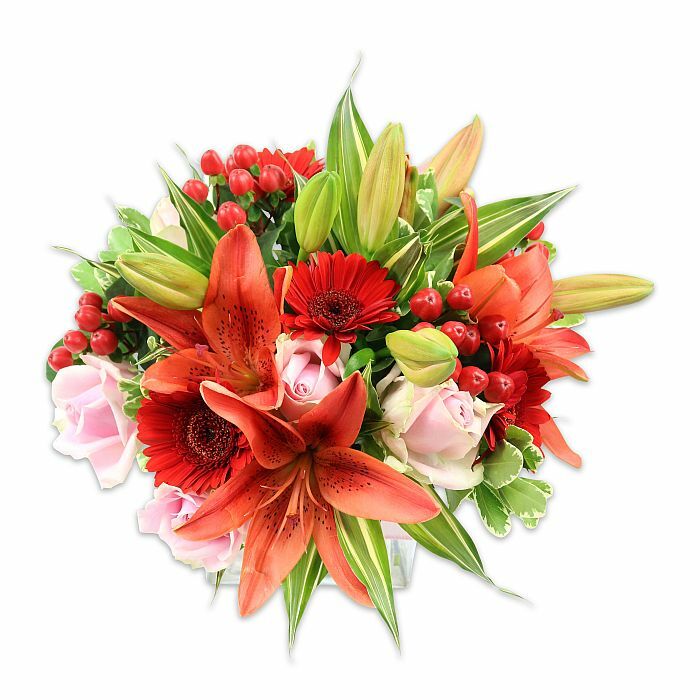 Send a picturesque bouquet of green and oranges to make their eyes full. Son's wife was impressed with the opulent and vibrant arrangement I sent for her dinner party. Flower shops around here just don't have anything I really liked at the price I was willing to pay. She stated that she received many compliments. Excellent florist! Their website is very easy to use. I live overseas and use it to send presents to family in London. 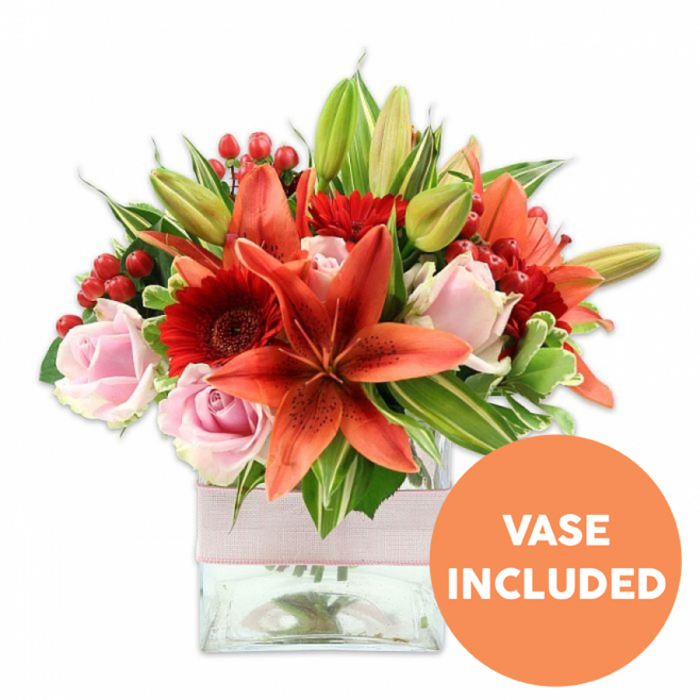 Bouquets are always high quality, well made and exquisitely designed. The flowers were very lovely. My wife loved them very much and has asked me to order some more. I've found that the bouquets I've bought from you are so much better than anywhere else. The flowers are simply gorgeous and the delivery was brilliant. The flowers I had delivered were so gorgeous I could have cried, cannot take my eyes off them! I know nothing about flowers but I know these are something special, they just look so much better than any other flowers I've bought before, and make me smile whenever I see them. Everything about the flowers I received from Handy Flowers was perfect. The arrangement was put together beautifully and the flowers are still splendid!